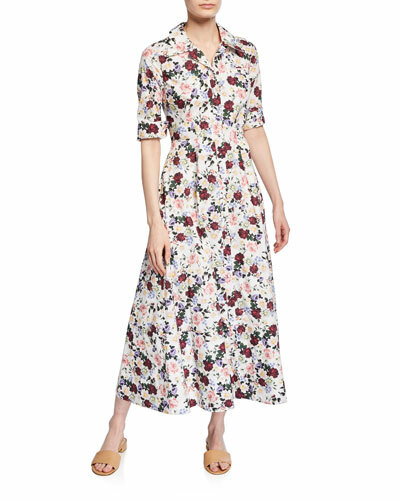 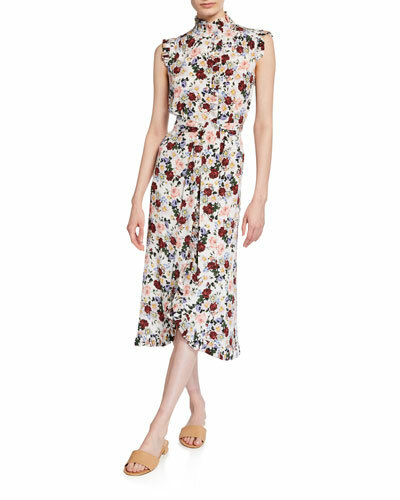 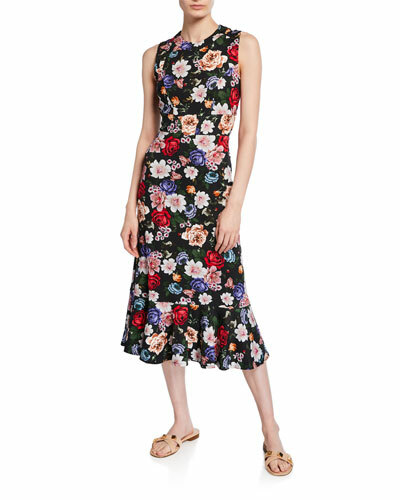 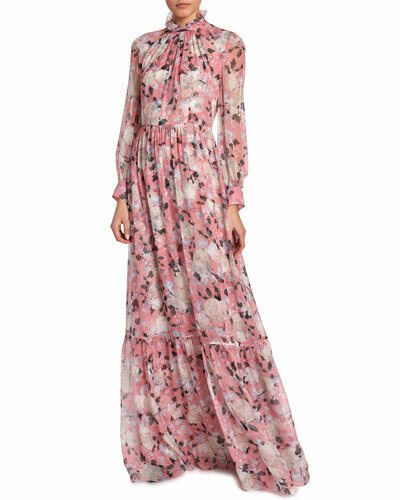 Since stepping onto the scene in 2005, London-based Erdem Moralioglu has captured hearts season after season with his wistful, delicate and feminine designs, which are most often served up in equally memorable flower prints. 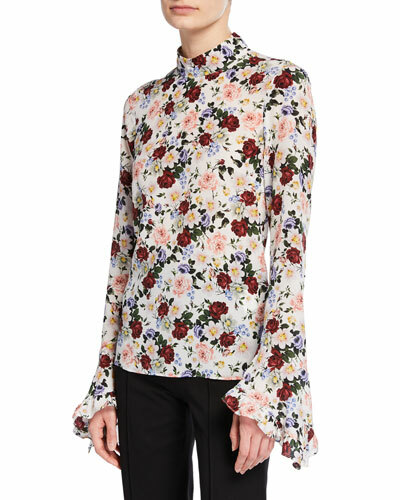 There's a boldness in the wallpaper florals, swaths of lace and cinched proportions, or in Erdem's unabashed love of all things flirtatiously elegant. 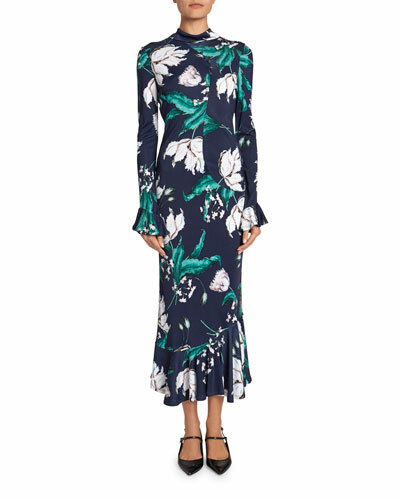 London-based designer Erdem Moralioglu launched his eponymous collection in 2005, creating powerfully feminine dresses and apparel for women featuring novel textiles, romantic prints, and fine craftsmanship. 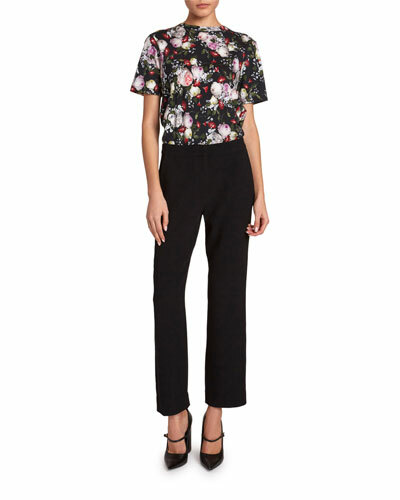 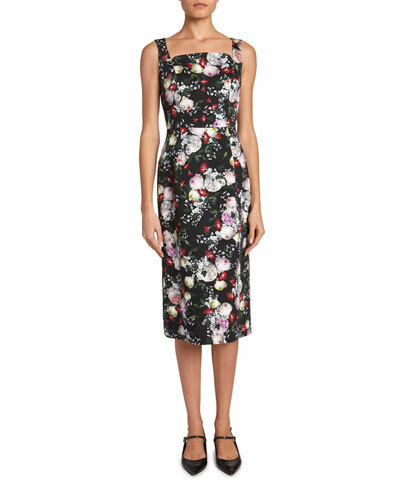 Clothing by Erdem is modern and feminist, with strong silhouettes and regal materials. 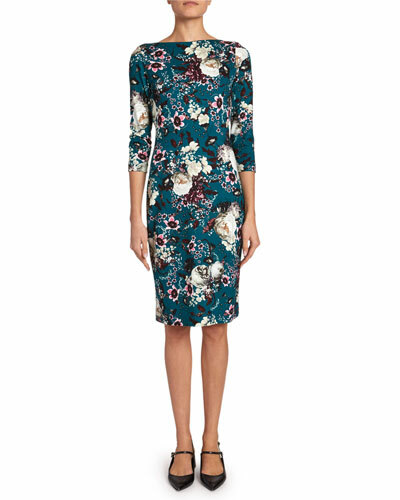 High necklines, strong shoulders, and menswear-inspired details are offset by colorful florals, light cottons, and metallic jacquard. 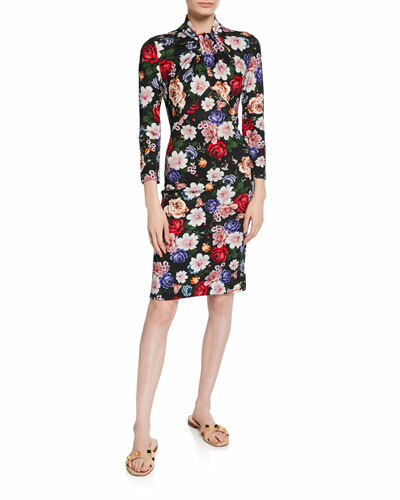 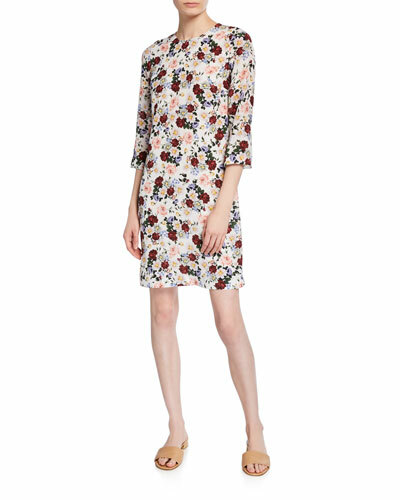 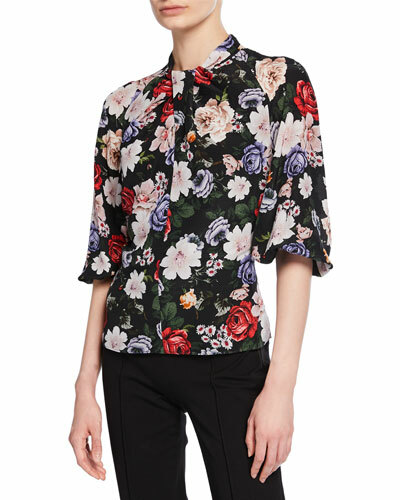 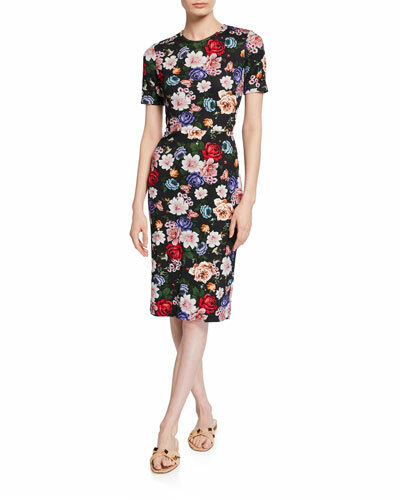 Erdem has received numerous awards for design, earning it a top spot among fashion elite. 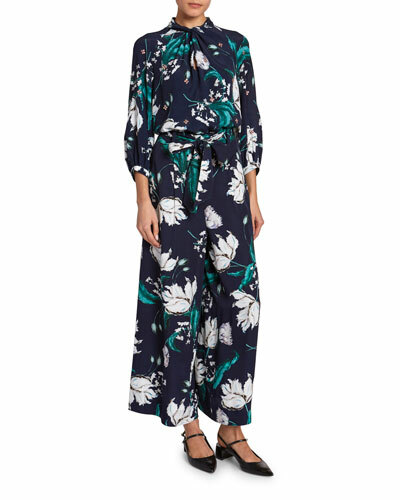 Dresses and blouses by Erdem are both amorous and reserved, while pants and jackets make for bold and sophisticated workwear. 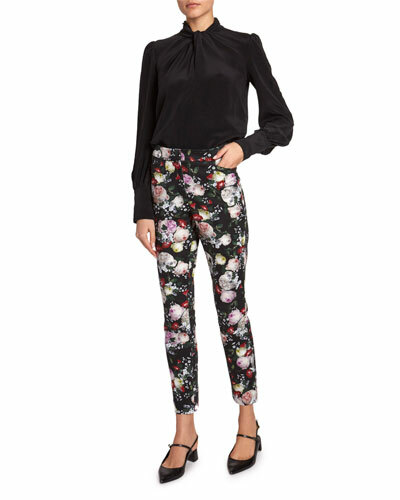 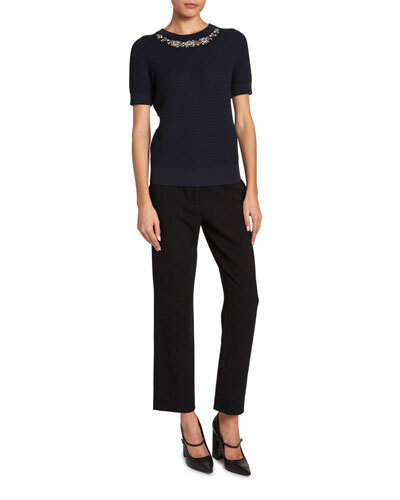 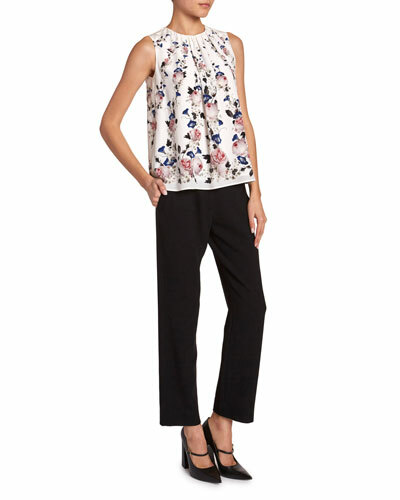 Shop a selection of women’s apparel at Bergdorf Goodman.